Wilfredo Santiago will be fighting fellow middleweight Chris Madden of Guy Chase Academy of MMA on January 28th in Salem New Hampshire at Combat Zone 36: Smashing on the Rock. 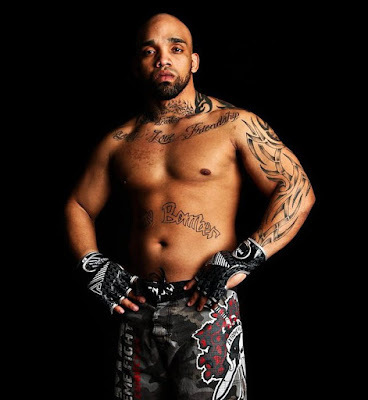 Wilfredo is a Best Way Jiu-Jitsu fighter who is known for finishing fights. His Pro record is 1-0 and his Amateur record is 2-0 with no fights going to the judge’s score cards. Chris Madden is 0-1 as a professional. The fights are taking place at the Rockingham Park in Salem, NH. The doors open at 6:30 with fights starting at 8. Please contact us for tickets.